The dvsn member and “One Dance” producer hinted at what to expect from the project. 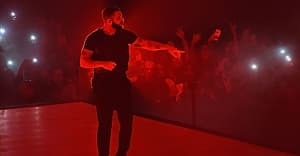 Nineteen85, one half of dvsn and the producer behind Drake hits like "One Dance" and "Hotline Bling," offered up some vague hints as to what to expect from Drizzy's forthcoming More Life project in a new interview with Billboard. 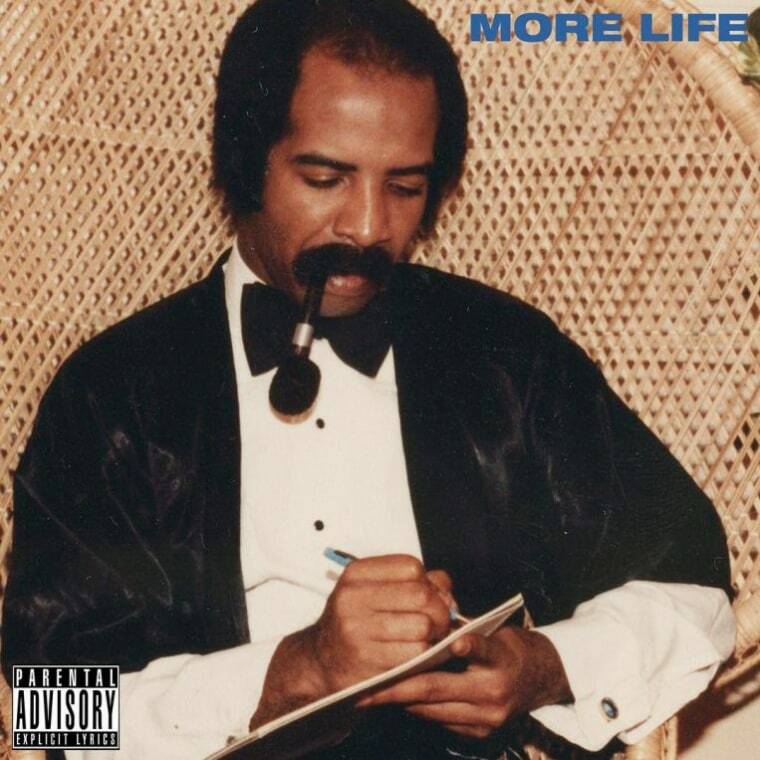 “More Life is interesting because this is [Drake] right on the peak of his biggest project yet [with Views], doing his biggest tour and still having so many good ideas that he just wants to put out without making it a big ordeal,” said the producer, elaborating on Drake's choice to frame the project as a "playlist" as opposed to an official album. Read the full interview with Billboard here.